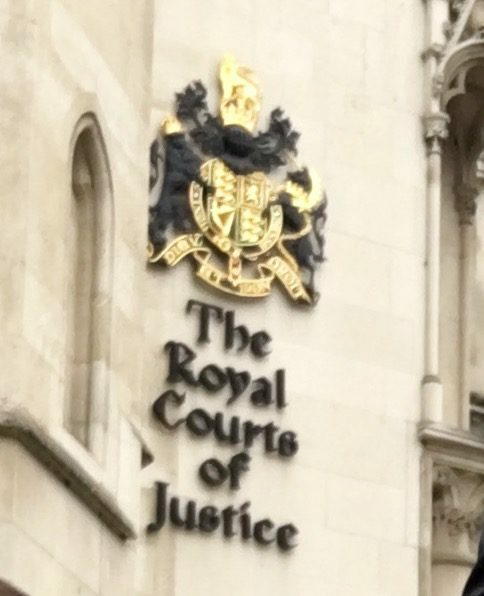 Claimants who litigate instead of using an available ADR scheme are not automatically acting unreasonably, the High Court has ruled. This is a disappointing decision for mediators but we think it is confined to its own facts. If the Claimants had been offered ABTA and refused the defendants would have been on strong ground to argue unreasonablenss. It appears that in this case the Claimants simply didn’t avail themselves of an ADR scheme that exists. Moreover, they could still have mediated the dispute once proceedings had been issued. It doesn’t overrule the authorities on refusal to mediate or ignoring an offer to mediate and is only a High Court decision. In any event, we await an appeal.